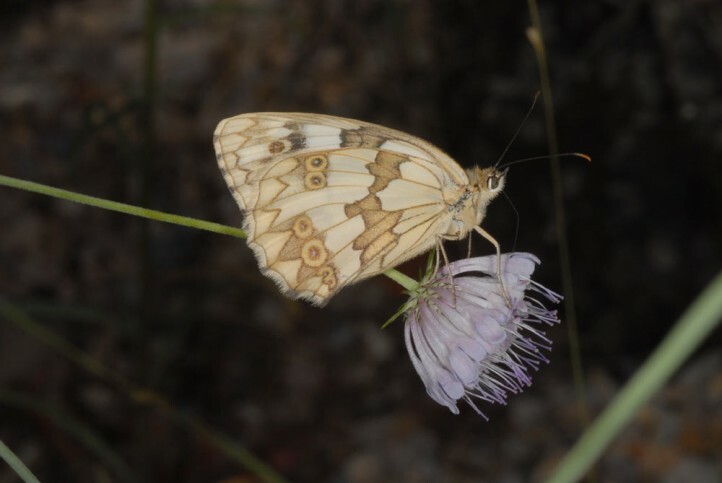 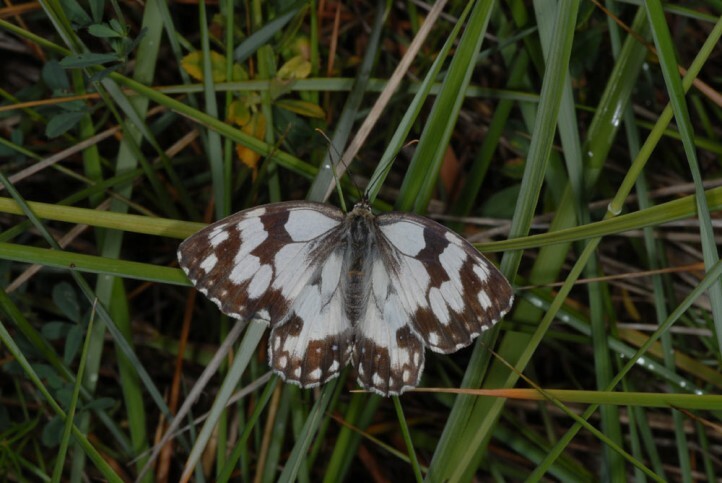 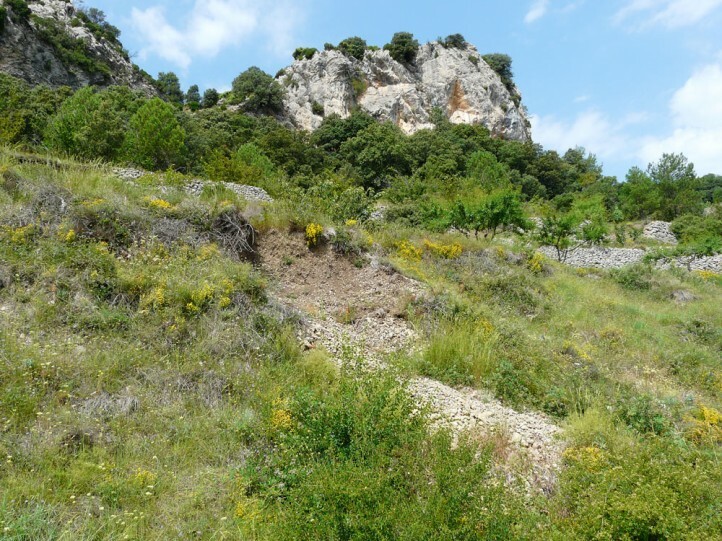 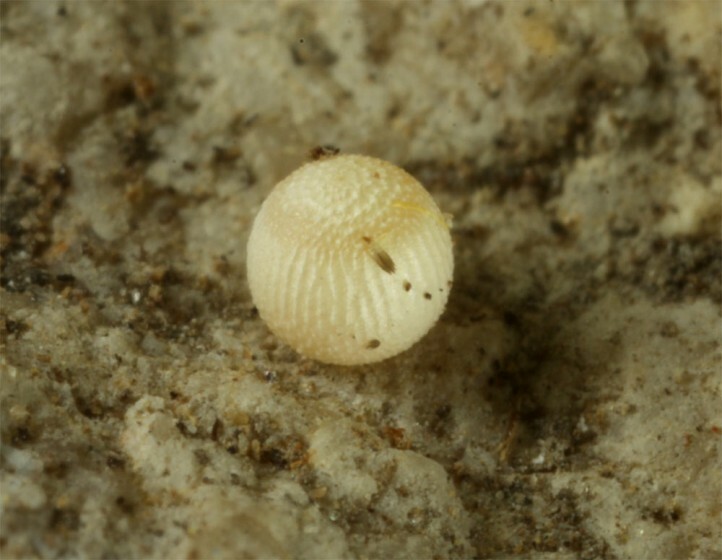 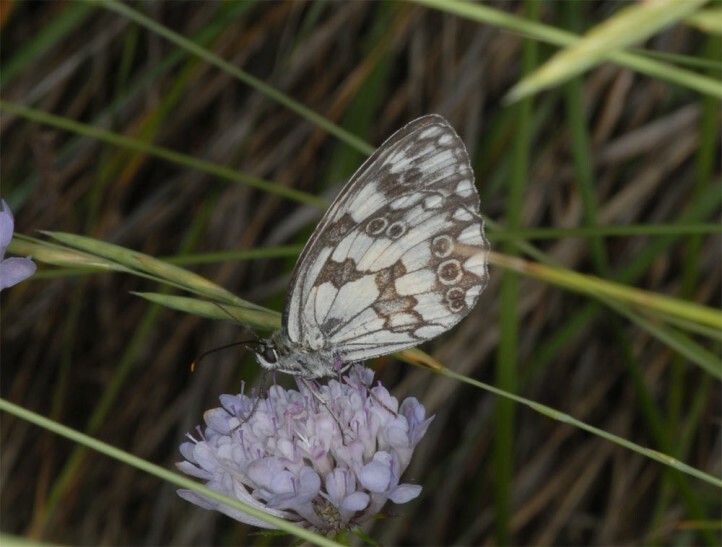 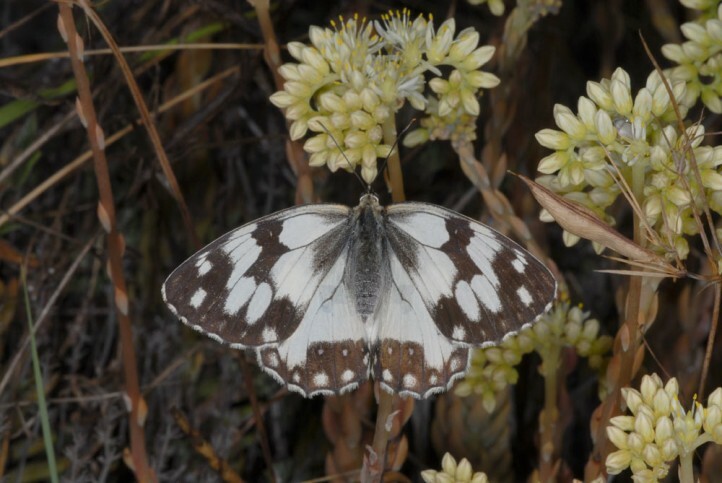 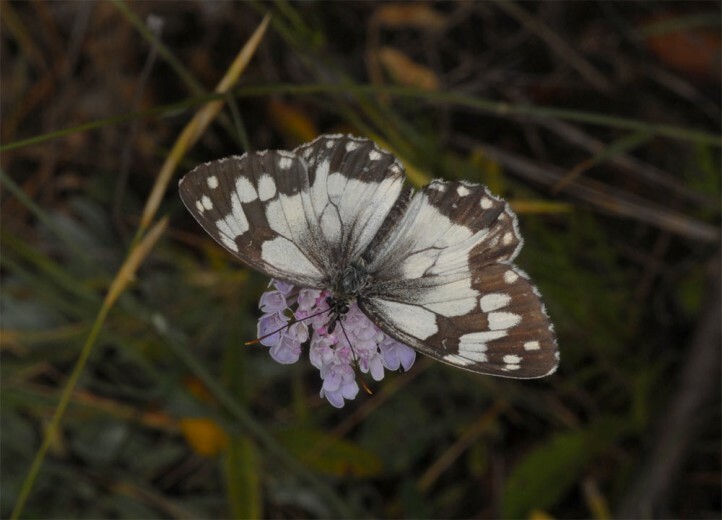 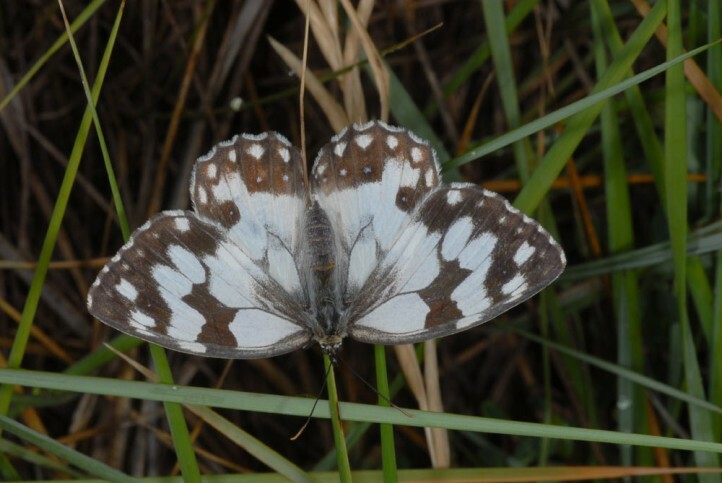 Melanargia lachesis inhabits various grass-rich and dry-warm habitats like nutrient-poor grasslands and pastures, stony slopes, scrub, garrigues, road side verges, edges in open forests and other places from sea level up to 1800m asl. 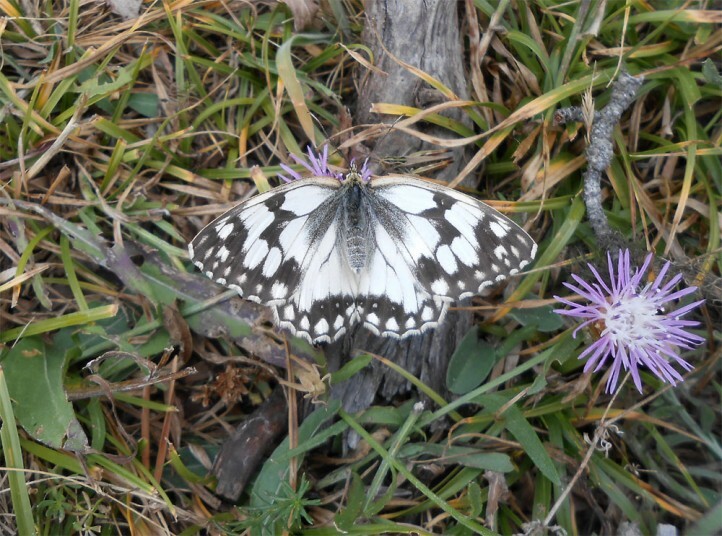 The butterflies occur between June and late August. 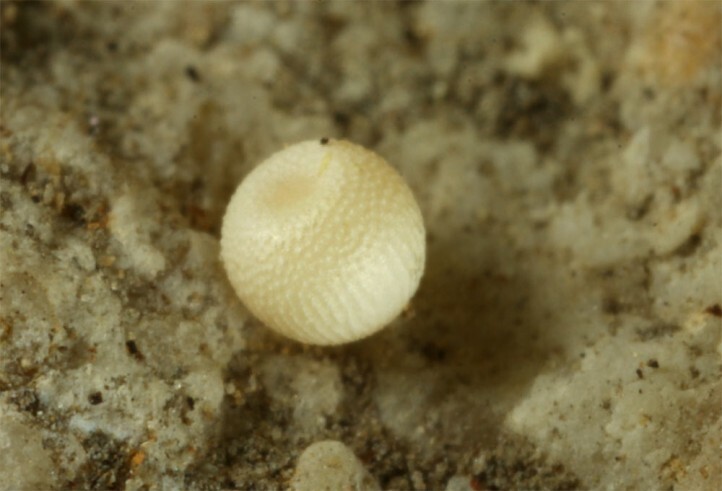 The females let the eggs simply fall. 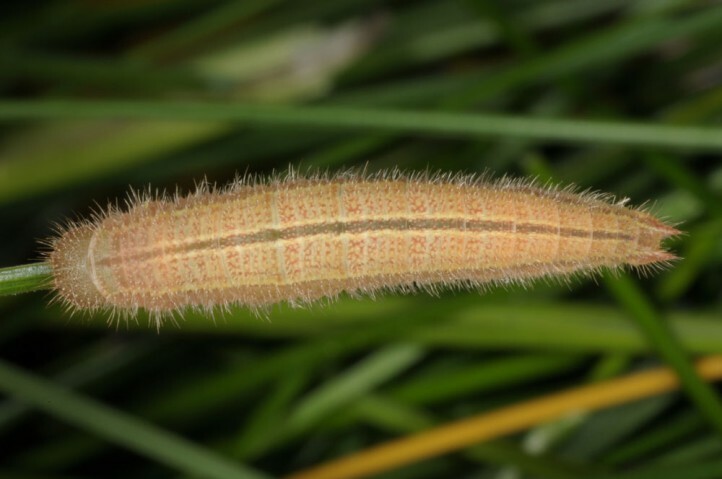 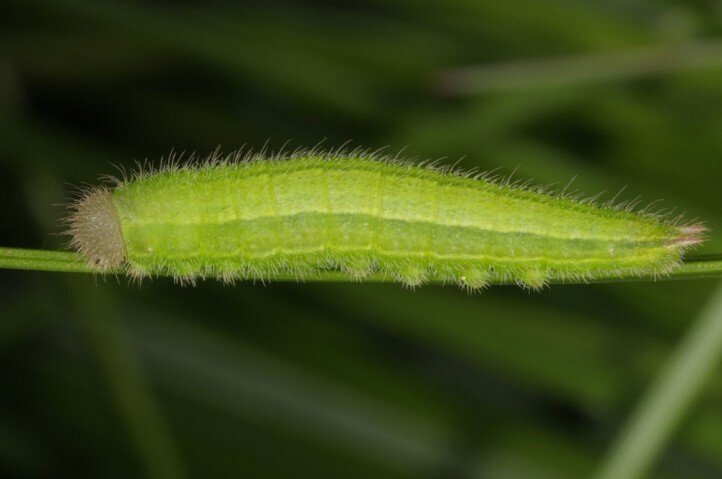 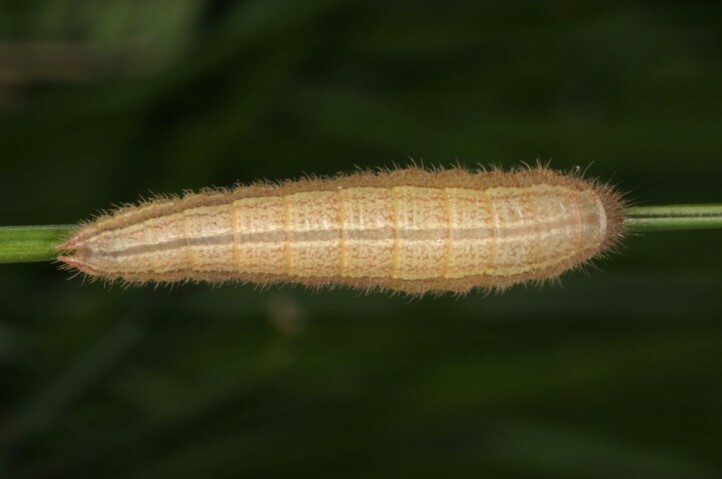 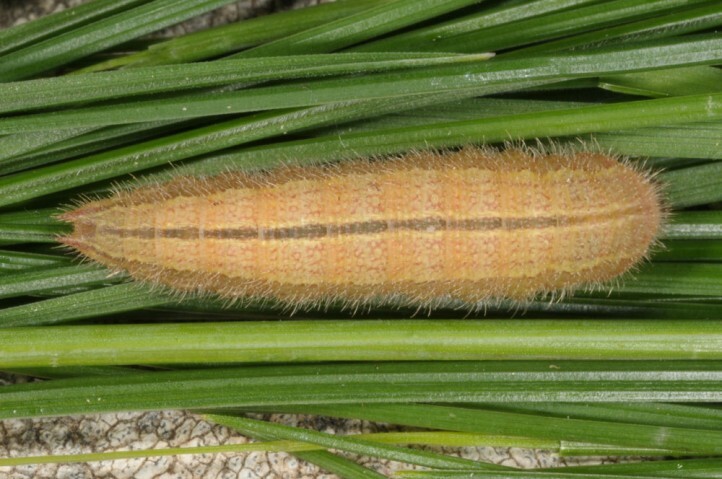 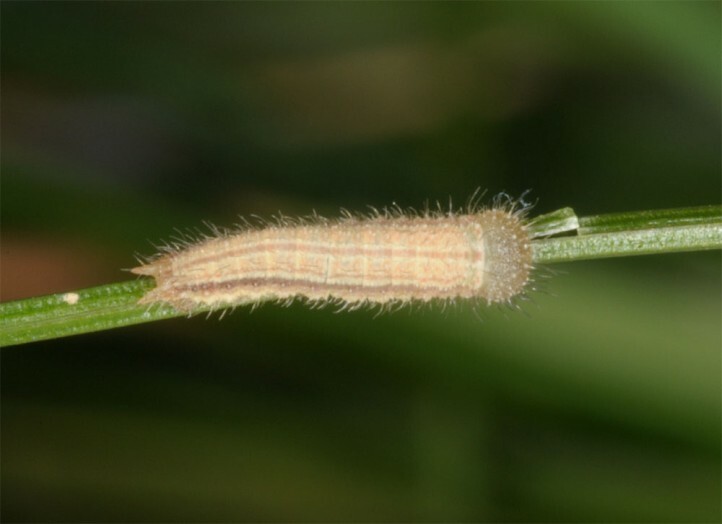 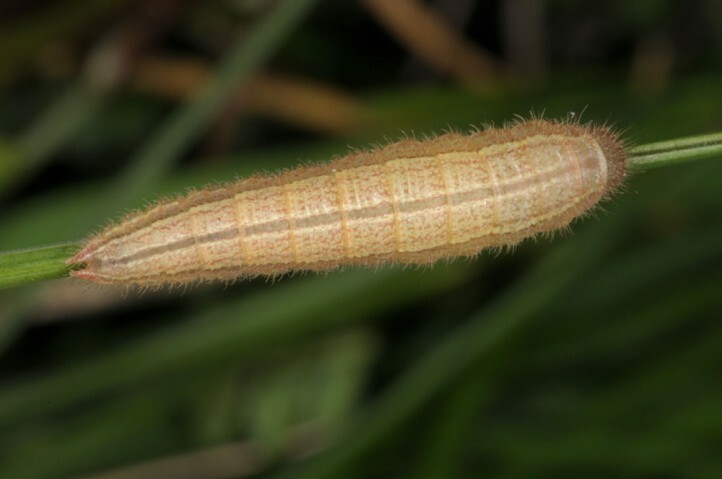 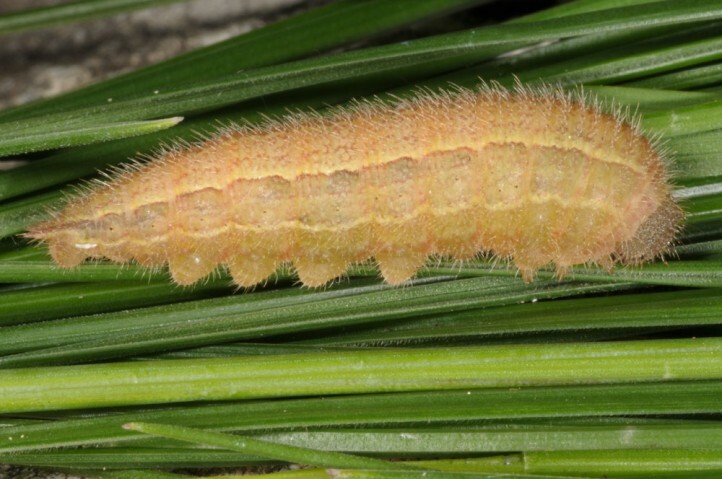 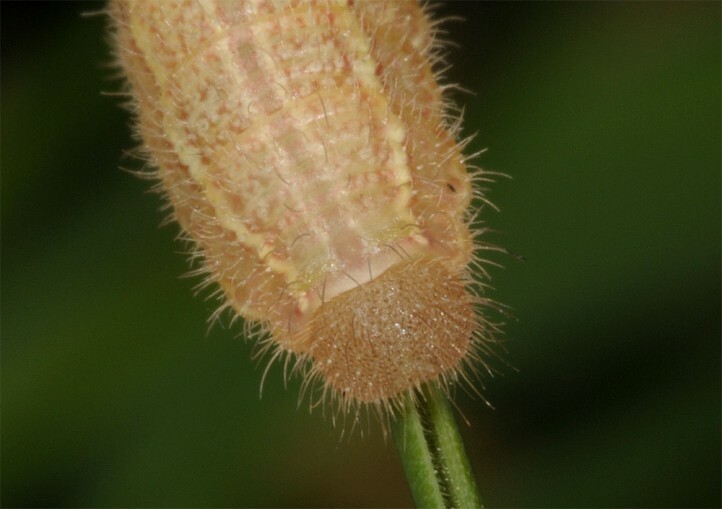 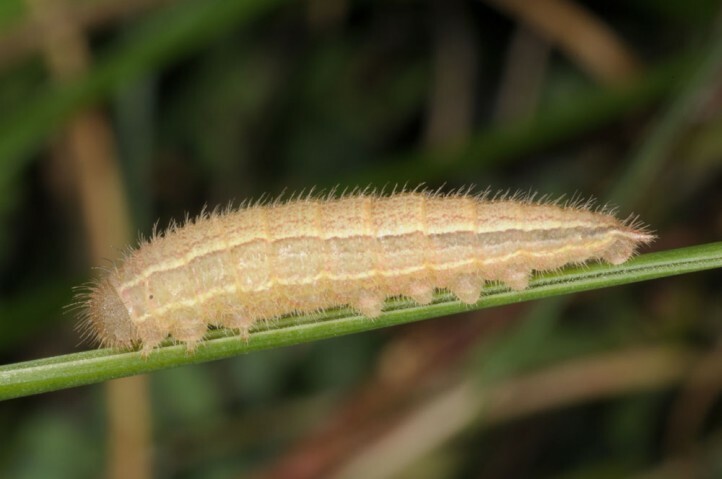 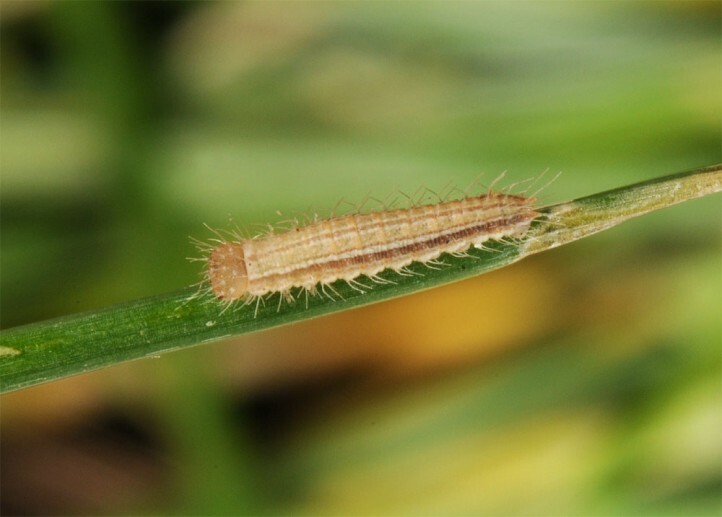 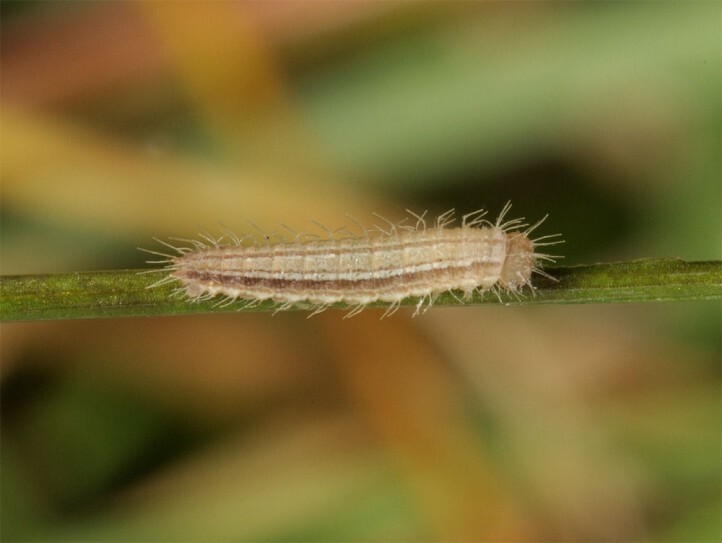 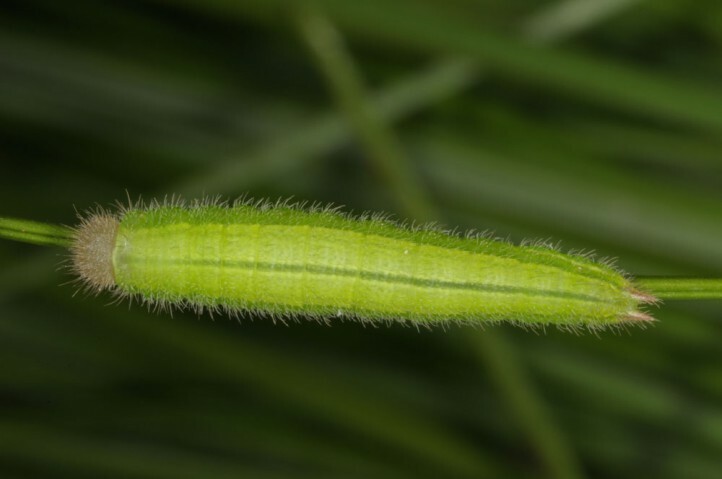 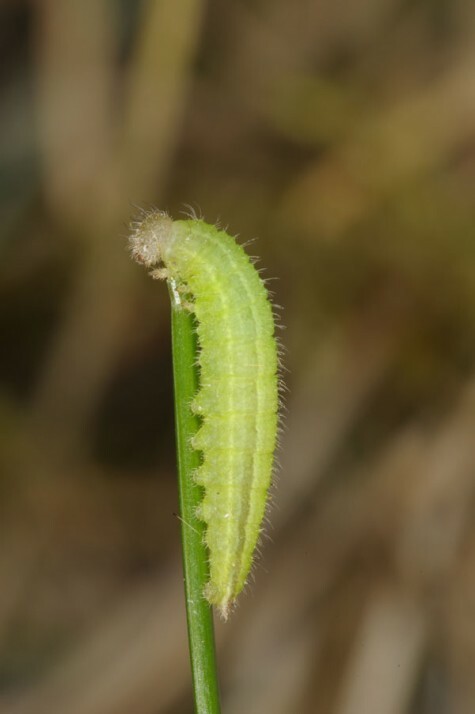 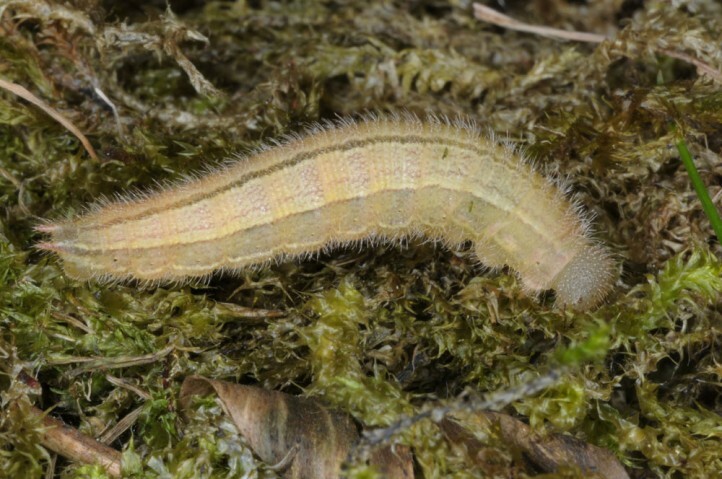 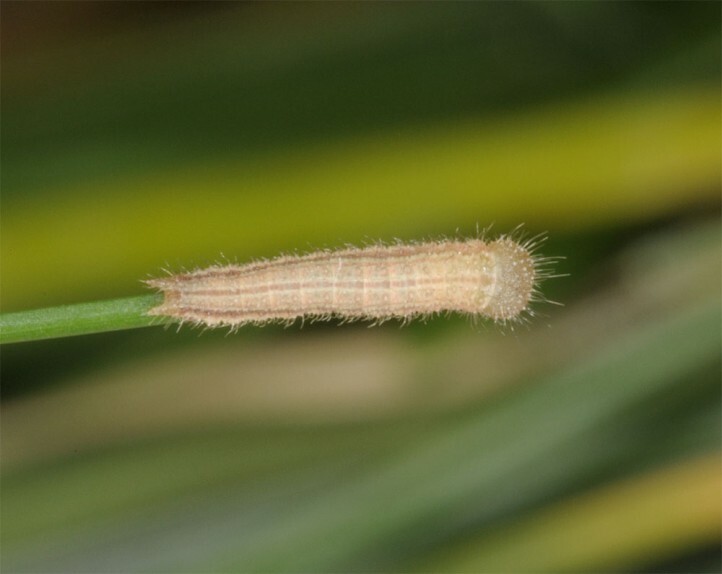 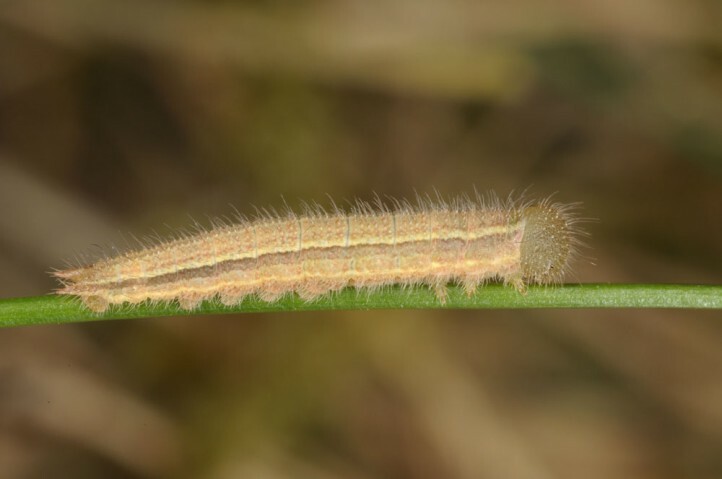 The young caterpillars often feed not until autumn. 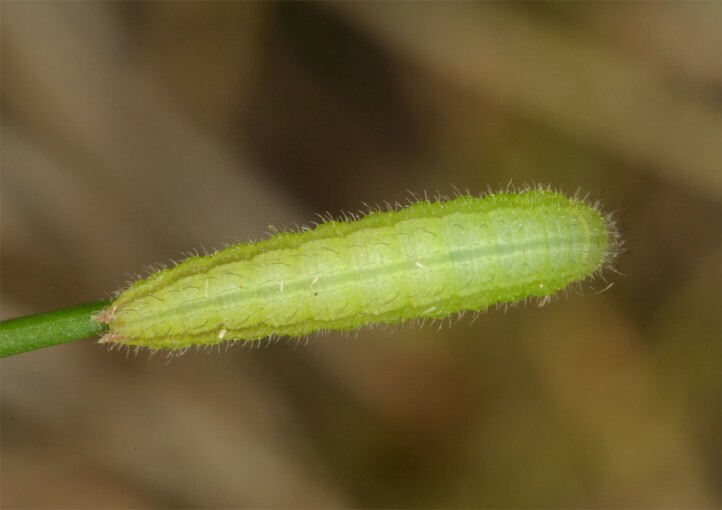 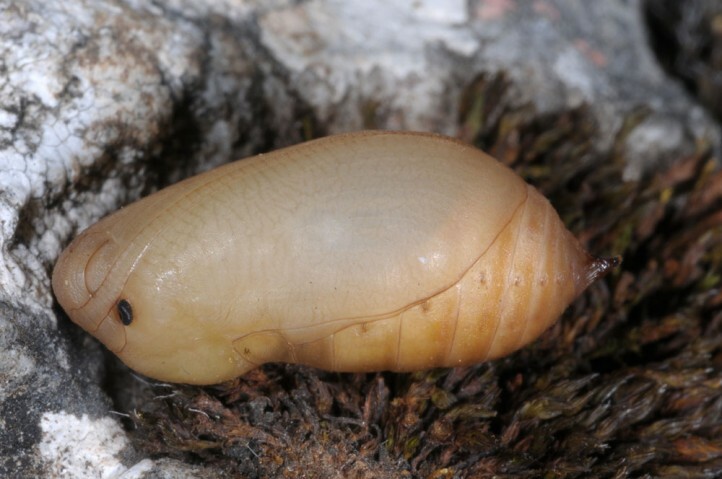 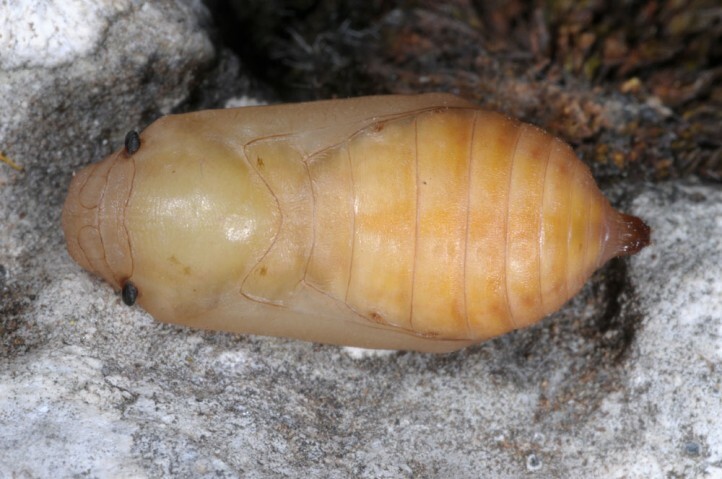 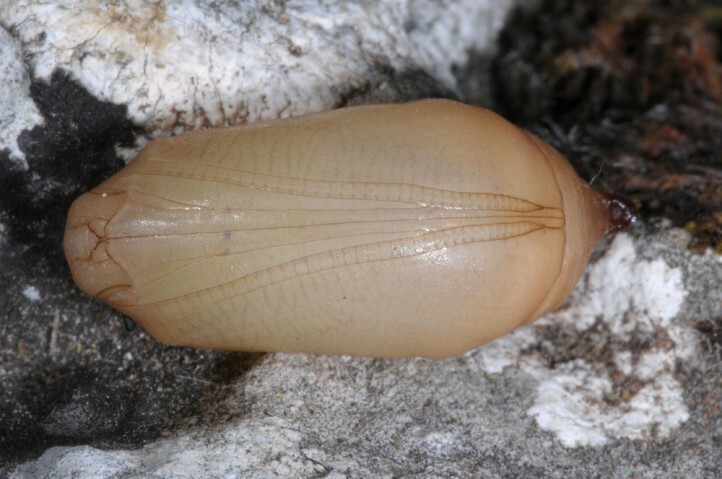 They hibernate and are mature in May or June. 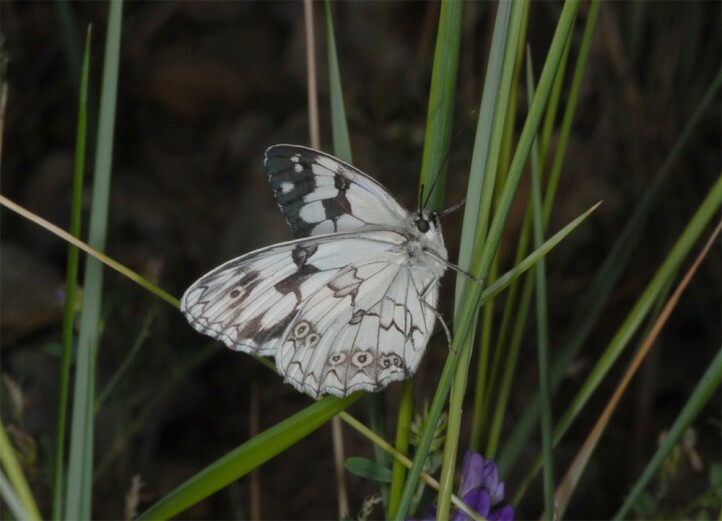 Melanargia lachesis occurs in Spain, Portugal and in a narrow stripe along the southern French Mediterranean eastwards to the Rhone delta. 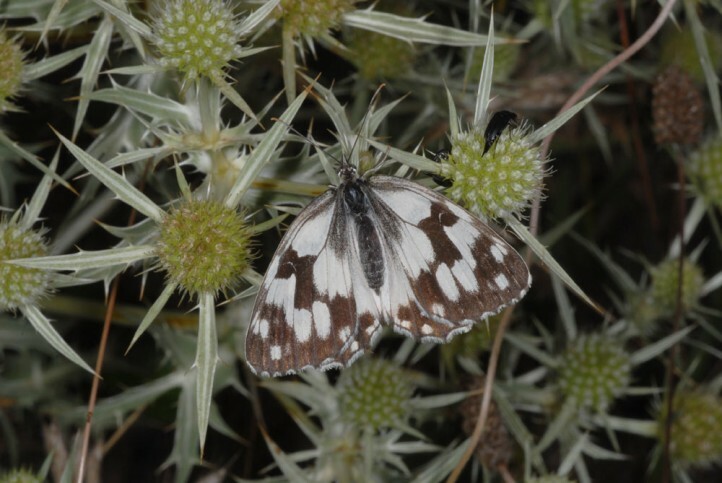 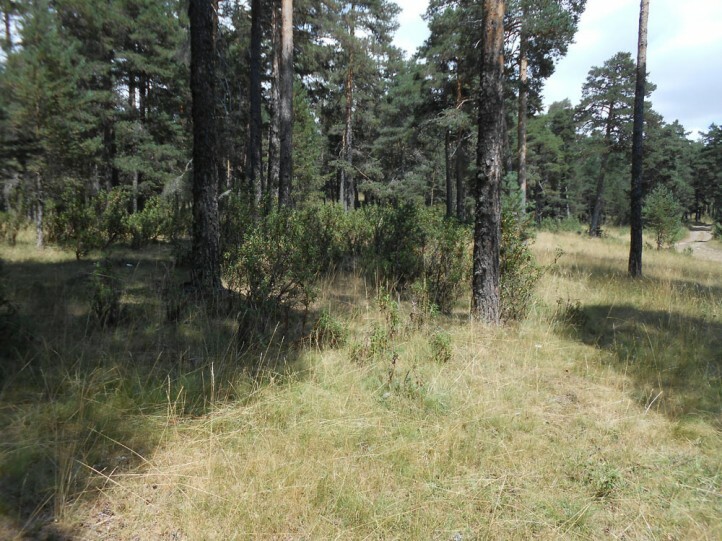 It is quite common in the Iberian Peninsula and replaces ther the closely related taxon Melanargia galathea.